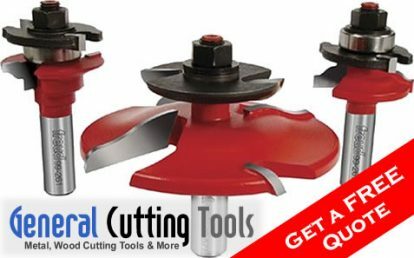 Hand router bits, CNC router bits, insert router bits, General Cutting Tools has it all. We re-sharpen, recondition, and modify router bits. If you have a job where a standard bit is not available, we make custom bits also. Simply provide a sample and we can make the exact cutter to make that shape.